Have You Made Your Monthly Vision Board Yet? 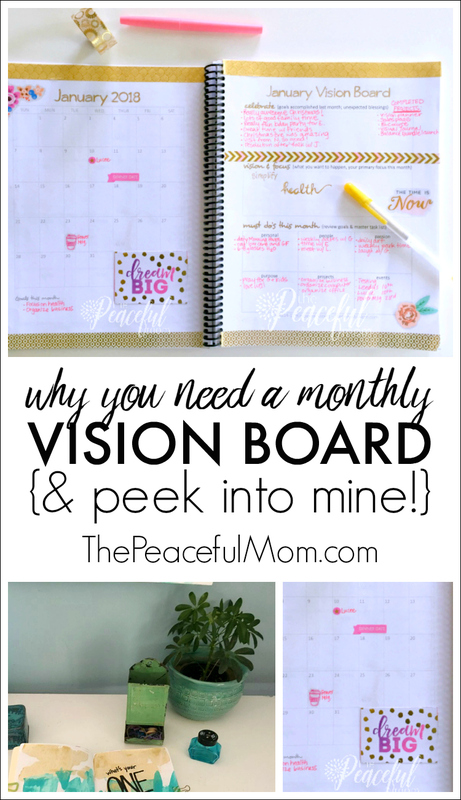 Learn how to make a monthly vision board and take a peek into mine for this month! I’m a little late in posting this, but it’s time to make your monthly vision board if you haven’t yet! Making a vision board at the start of the month helps you to focus on what’s most important for the upcoming weeks, and because you’re focusing on a small amount of time, you’re more likely to take action and actually accomplish those most important tasks. 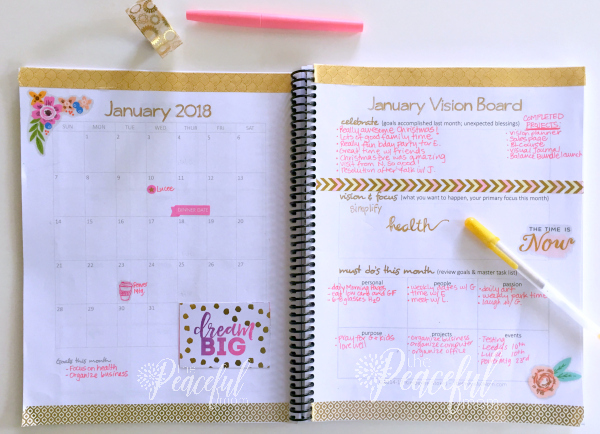 I use the Joyful Life Planner, but you can also organize with a bullet journal or create your vision board on piece of paper. 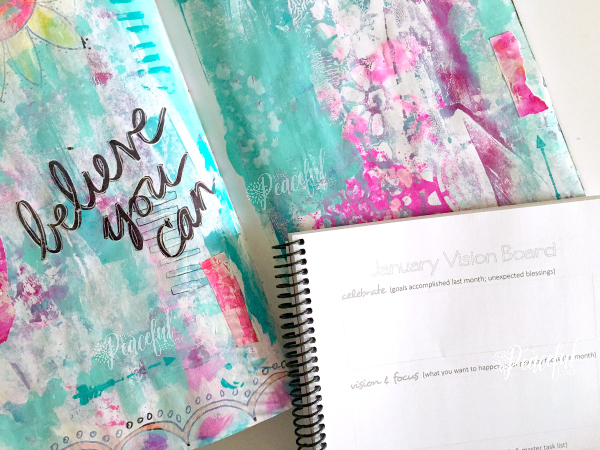 I sometimes use photos or pictures in mine as I do in my big Vision Boards, but this month I’m simply journaling in the three sections of the monthly vision board page. The first step to make a monthly vision board is to review the past month and make note of all the blessings and accomplishments in your life. Once I make my list, I take a moment to feel gratitude for all of the goodness in my life. 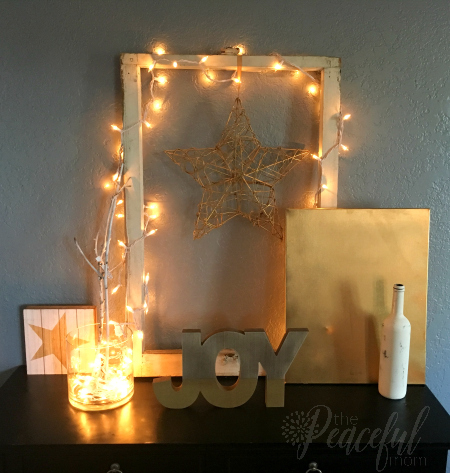 This month I’m celebrating a fabulous holiday season spent with family, a super fun mystery birthday party I pulled off for my daughter, and a successful last minute Christmas Home update for our Christmas Eve celebration even though we couldn’t go out to eat as planned. Next it’s time to imagine and envision what you want to happen in the upcoming month. This is a powerful step because it enables you to narrow your focus and choose what’s really most important for the next few weeks. 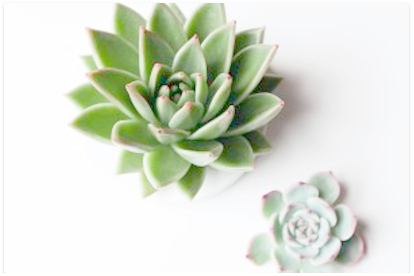 I’m keeping it simple this month by focusing on improving my health as well as simplifying my home and business. This next step is key to making your monthly vision board work for you. Once you know where you want to focus, it’s time to convert that vision and focus into actionable steps you can take throughout the month. I try to limit my action steps to just a couple in each section to ensure that I can actually accomplish them. Creating a vision board each month is the key to accomplishing more of what truly matters in your life, so I encourage you to try it. 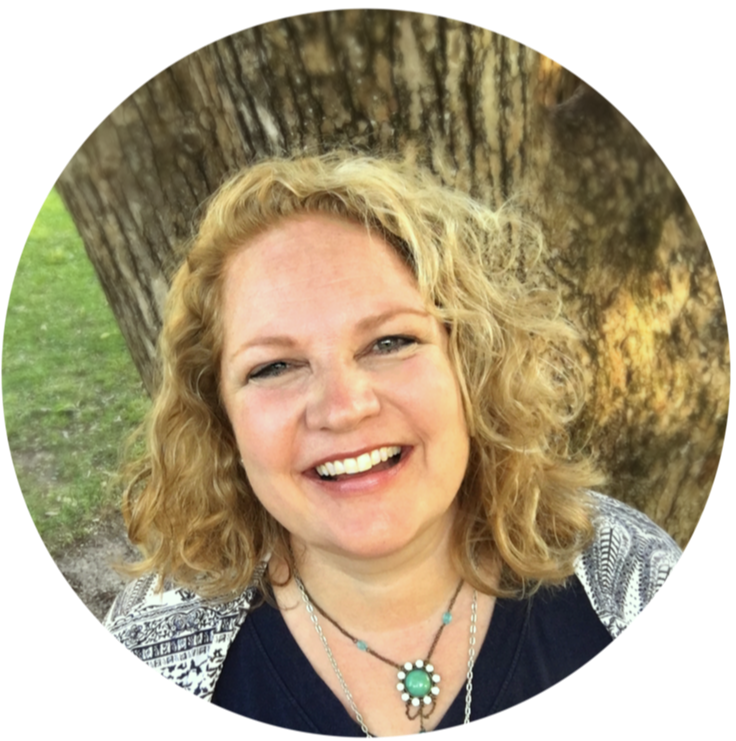 If you want a planning system that incorporates the monthly vision board, try the Joyful Life Playbook. It’s the system I’ve used for the past five years to create a life I love. Previous Post: « What’s Your ONE Thing? I LOVE this idea!!! I am good at planning my goals for the month… but then once I am IN the month I tend to lose focus. What a great way to paint yourself a bigger picture to look back on! I am going to create a vision board each month. My big goal is saving money to make a trip to the USA!